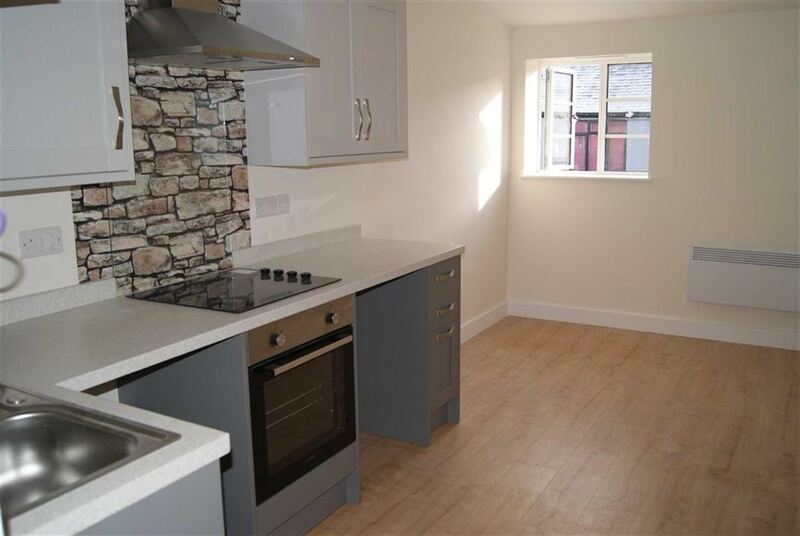 The flat comes with a fully fitted kitchen and integrated cooker with space for washing machine and fridge freezer. 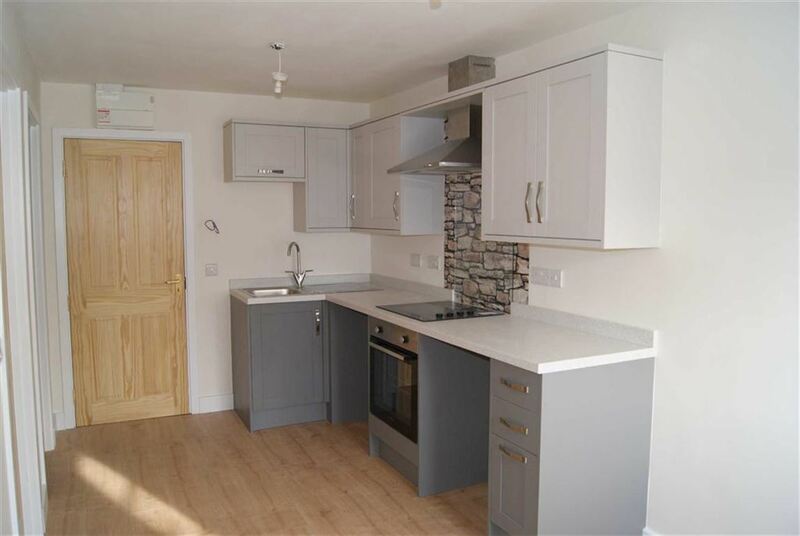 Open plan lounge and kitchen with a separate double bedroom and separate shower room. 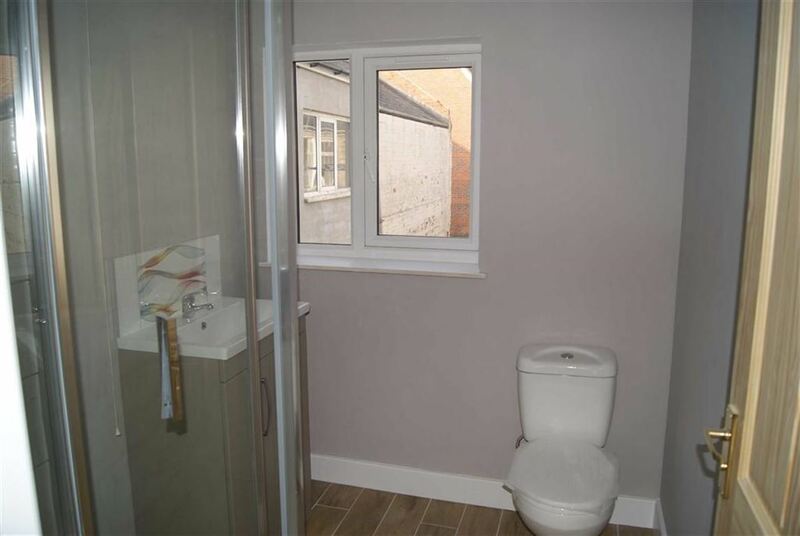 Benefits from being in the town centre with access to local amenities. 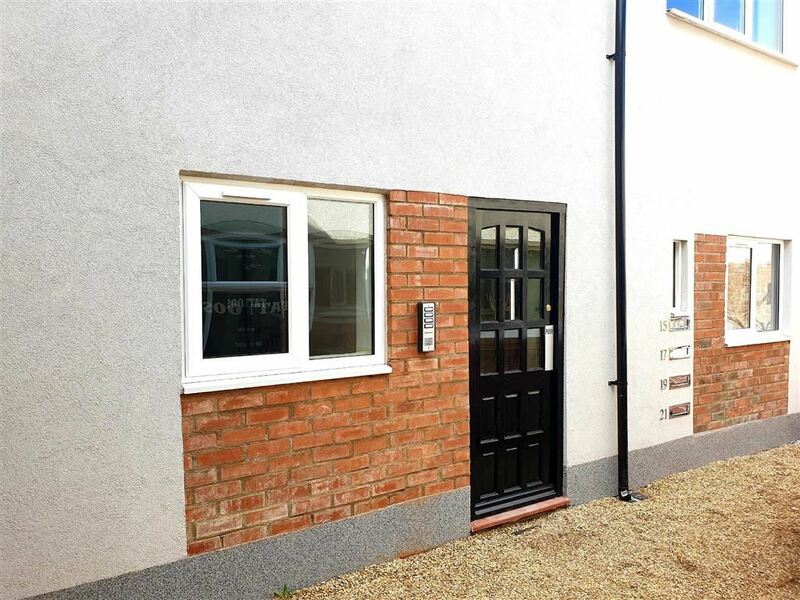 Would suit a working couple or single professional commuting as the property is close to the train station. Please call to view. With regret no smokers, no DSS and no pets. Available now! HALF PRICE FEES! Wooden entrance door with wooden laminated flooring. Fitted kitchen with wall and base units and electric cooker. 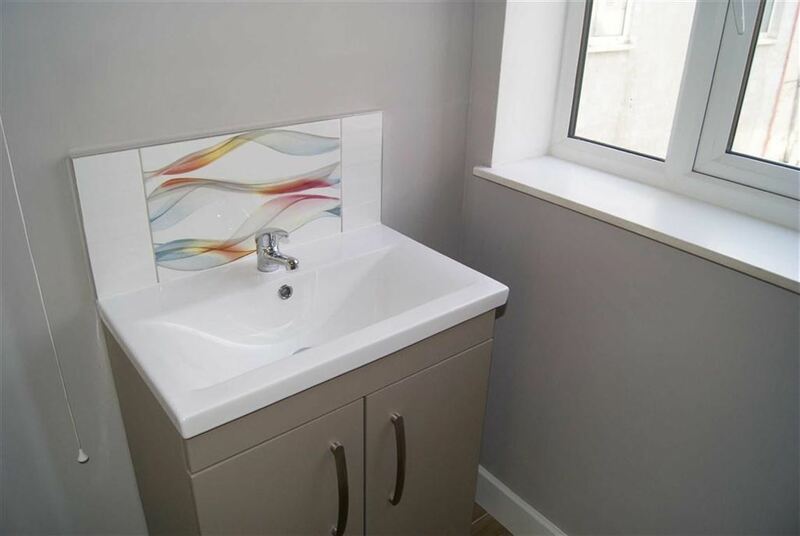 Stainless steel sink with mixer tap. Window to the front. Plastered and painted walls and ceiling. Wooden door with wooden laminated flooring. 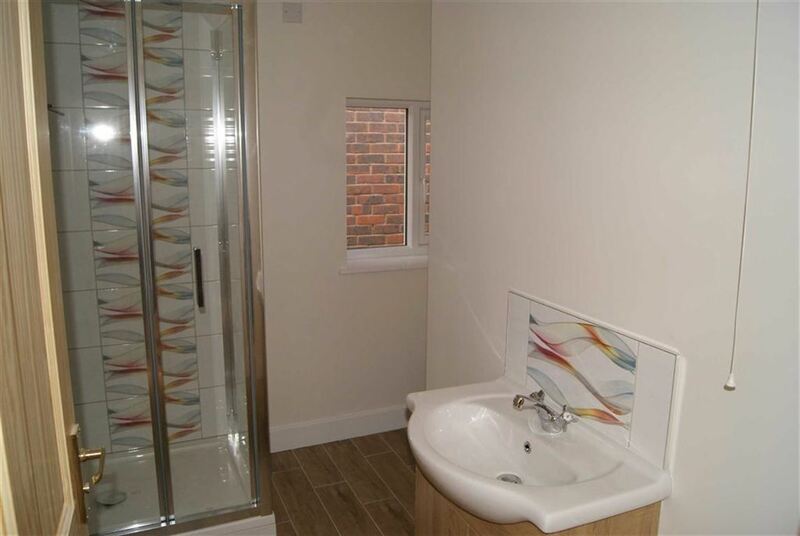 WC unit with hand wash basin and shower cubical with electric shower. Upvc window. Plastered and painted walls and ceiling with tiles to wet areas. 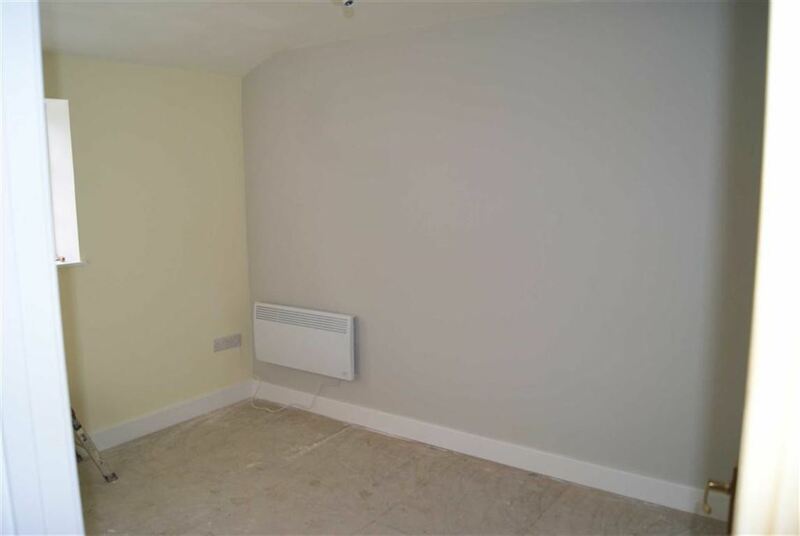 Skirting with plastered and painted walls and ceiling. Window to front. We can also offer full Financial and Solicitor services. Please note we do get a referral fee for any recommended client service used.